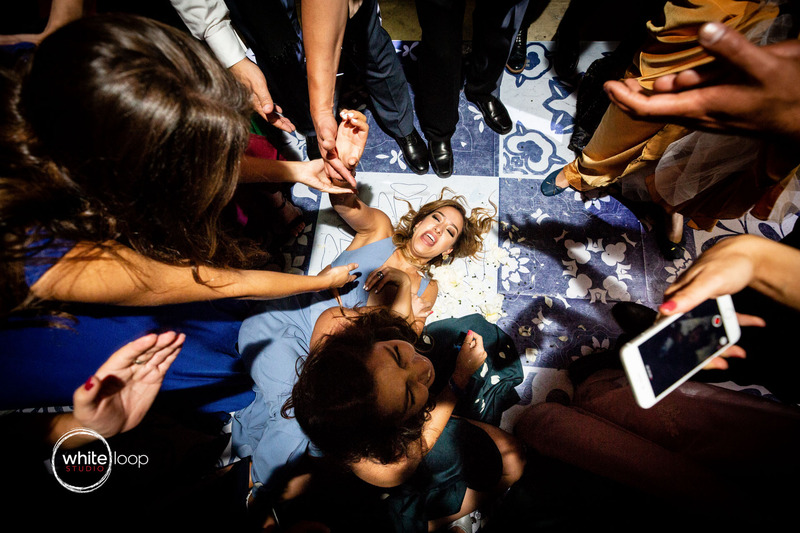 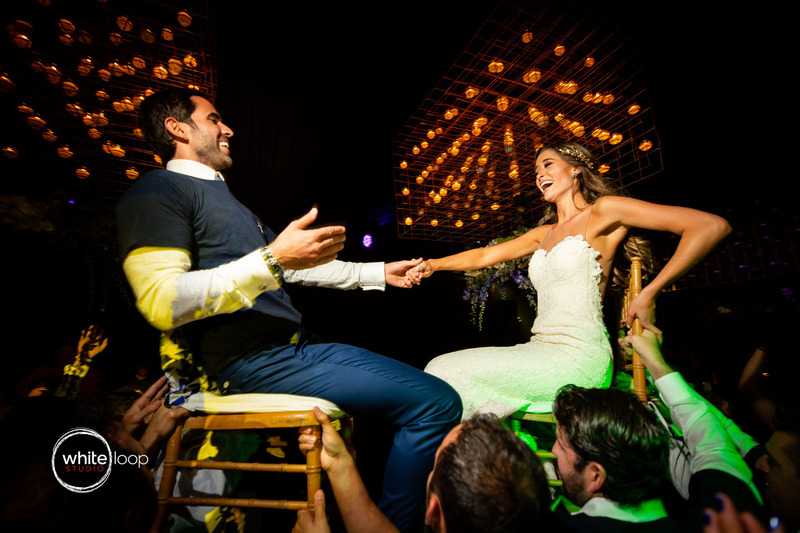 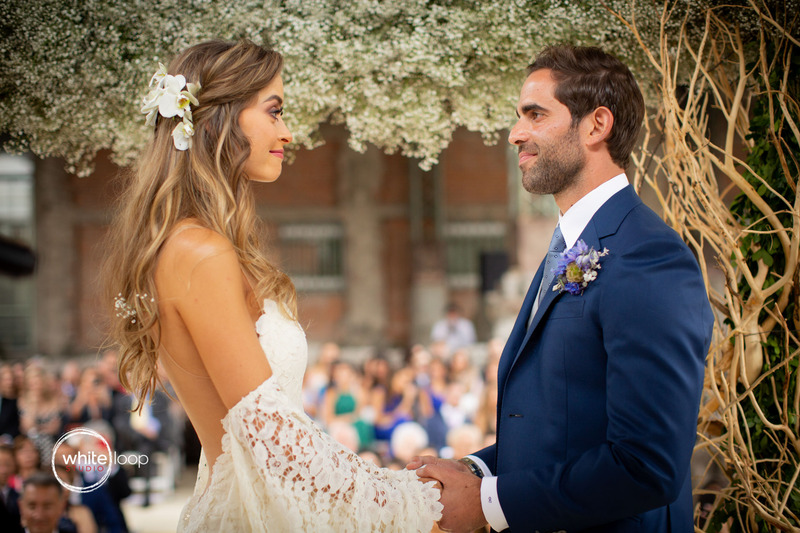 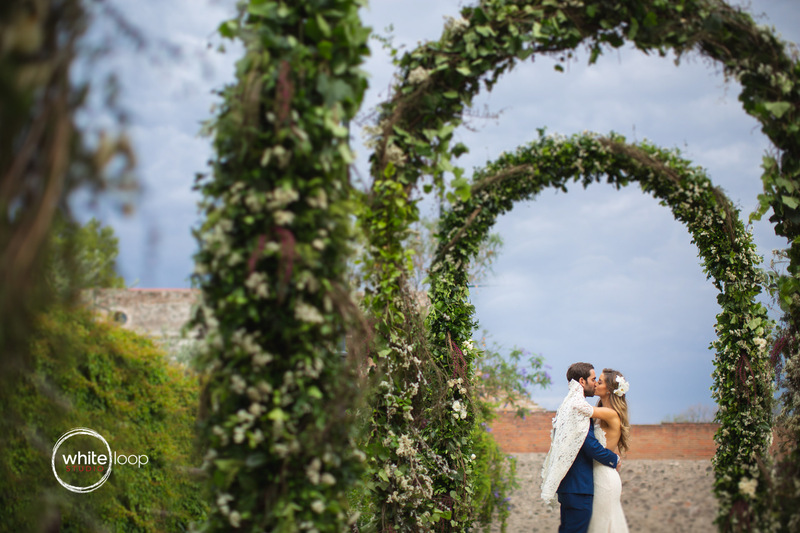 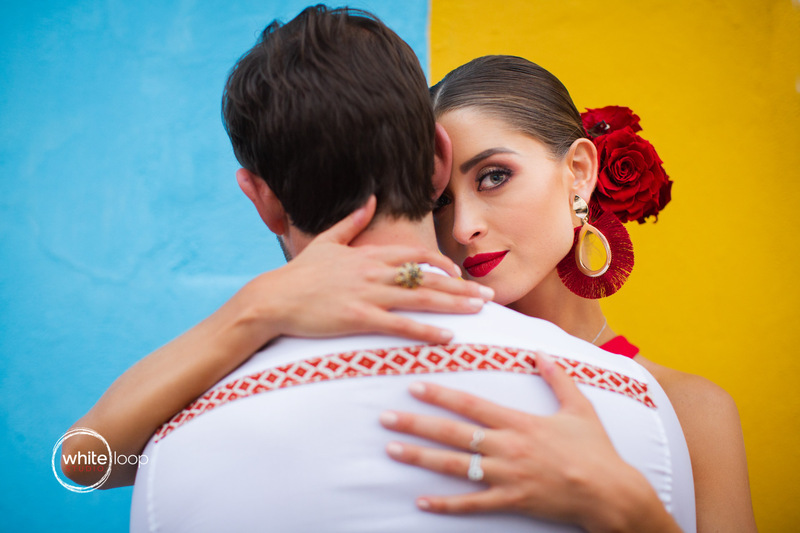 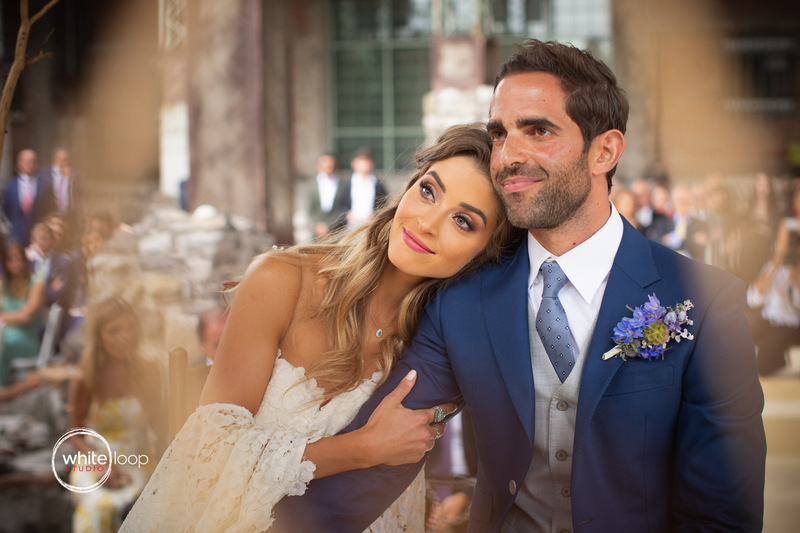 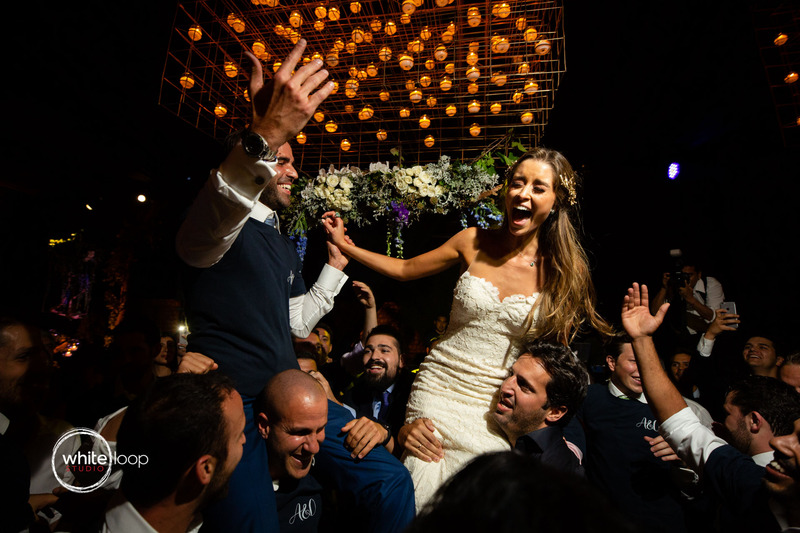 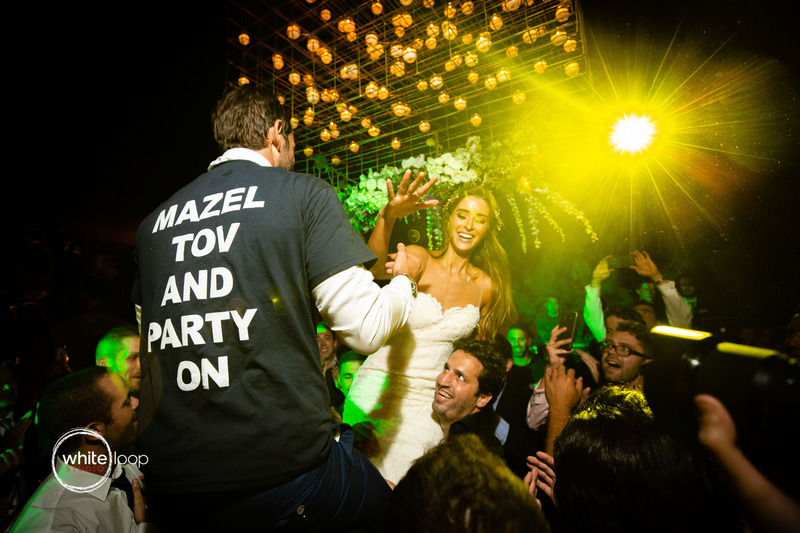 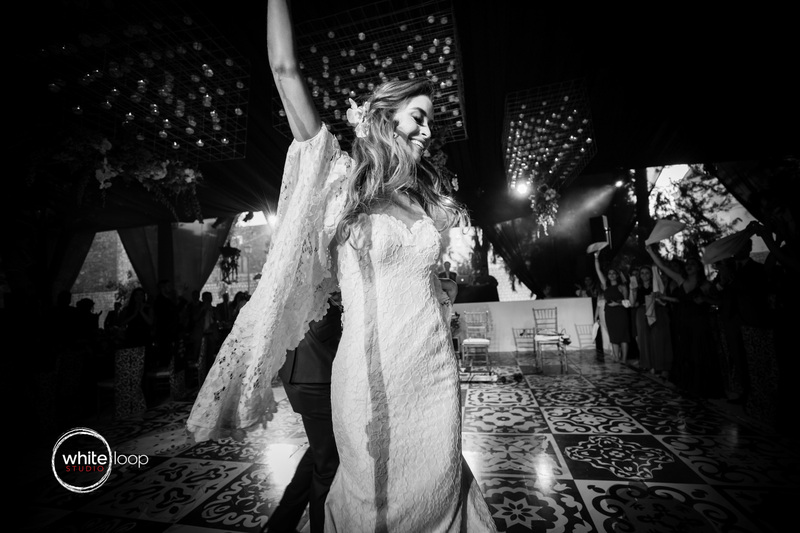 Ana and Omer, a beautiful, multicultural and happy couple we had the pleasure to meet last may in Puebla. 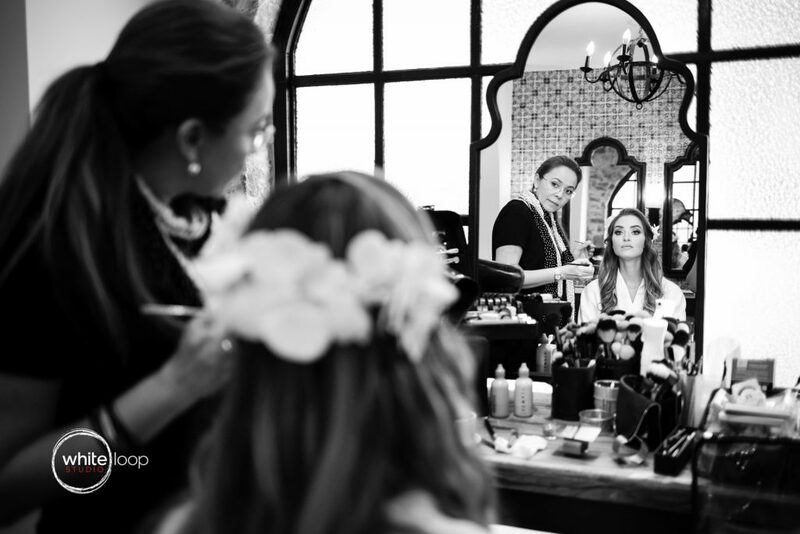 For many Ana is a familiar face. 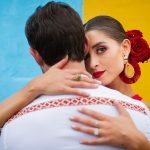 She’s without any doubt one of the most beautiful face on Instagram these days. 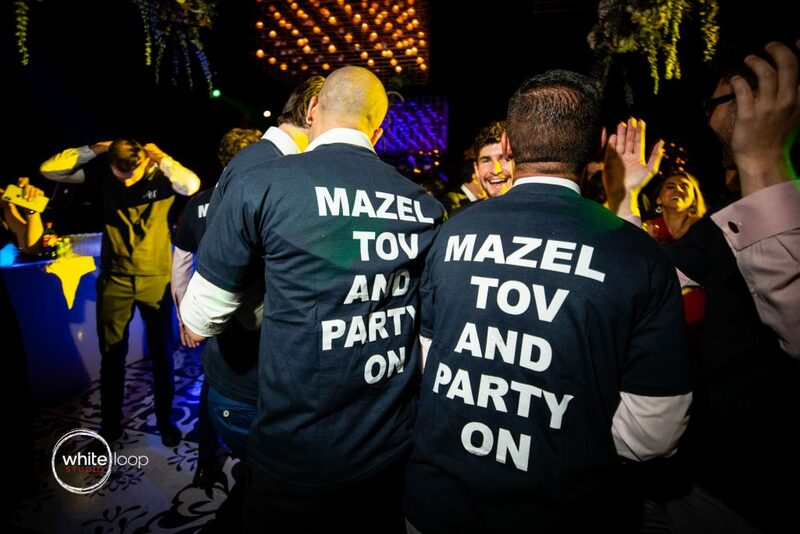 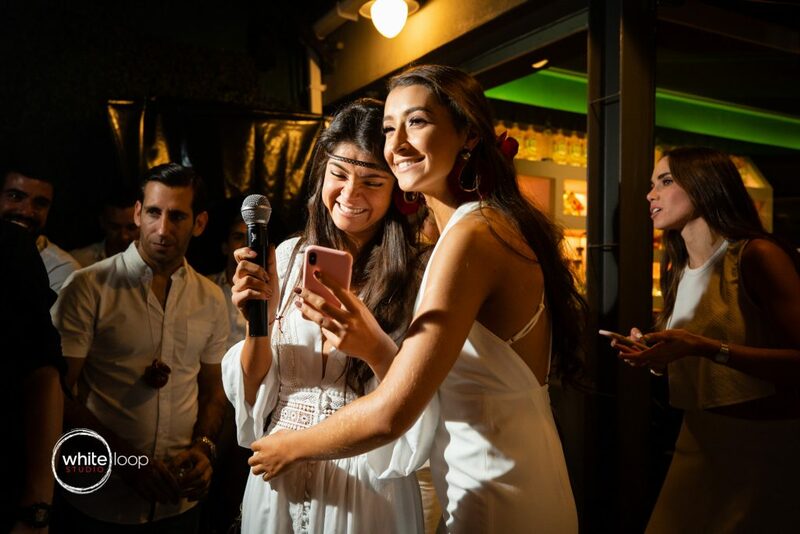 Omer is the other half of the apple. Ana’s apple. 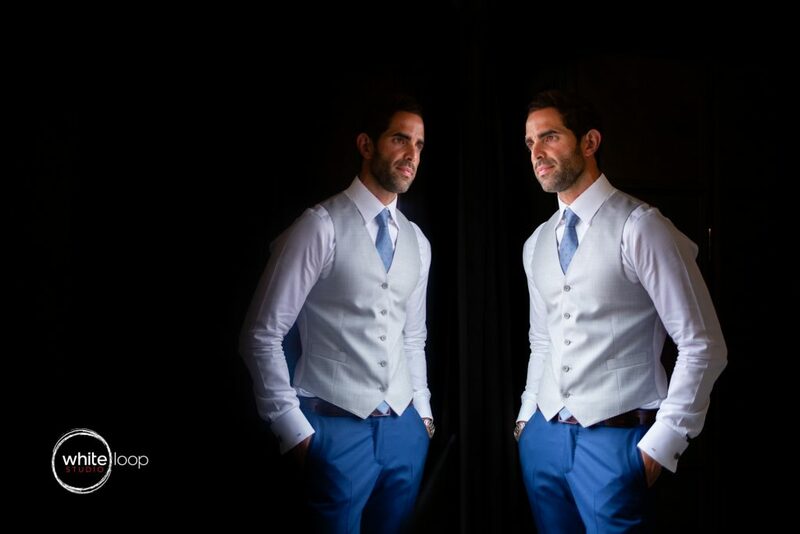 He’s handsome, elegant and with a fascinating charisma. 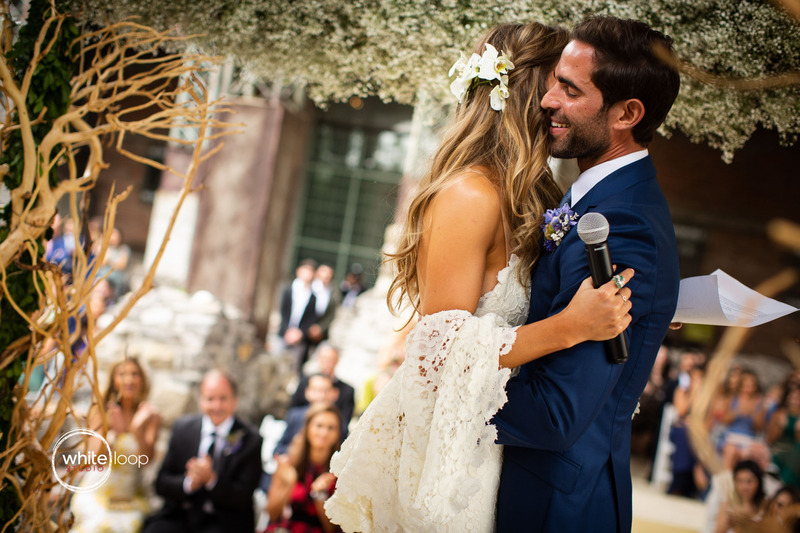 We were impressed by all the love they get from all the people around. At the wedding attended a lot of friends and family from all over the world. 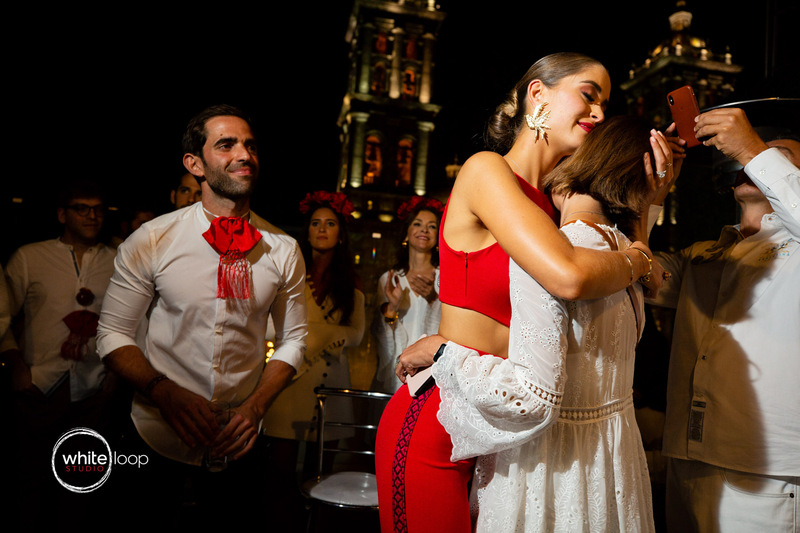 The majority from Mexico, of course, and Israel, where Omer comes from. 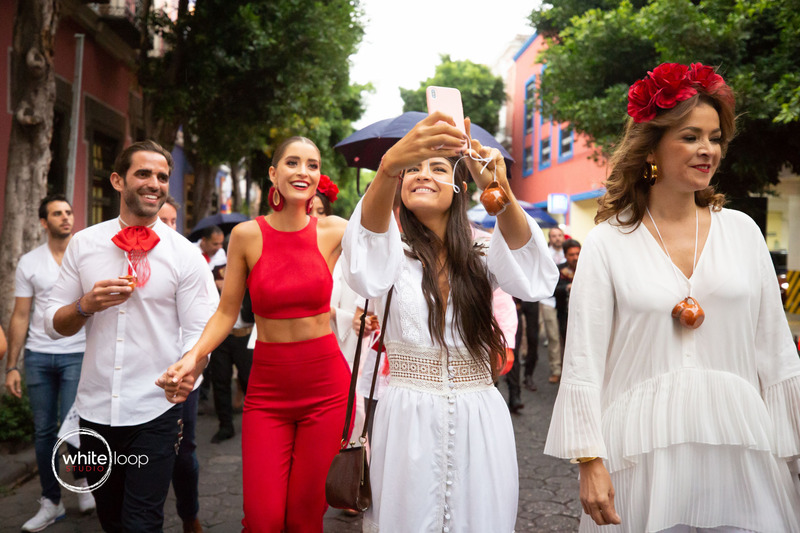 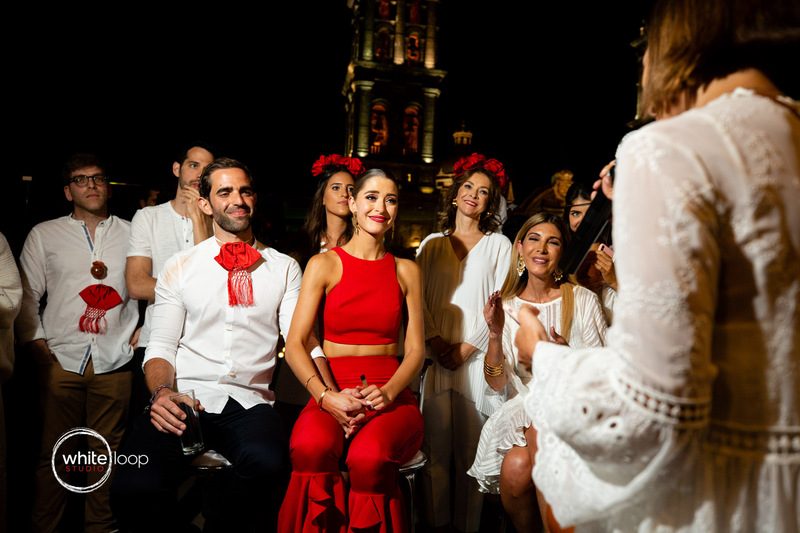 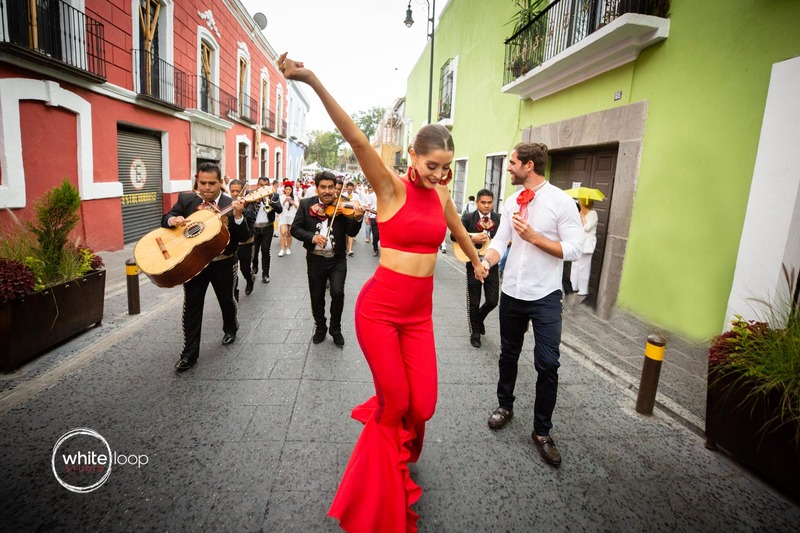 During the first day of celebration, we attended the famous ‘Callejoneada’ thorough the streets of the historical Puebla, while ending in one of the best terrace in the city centre. 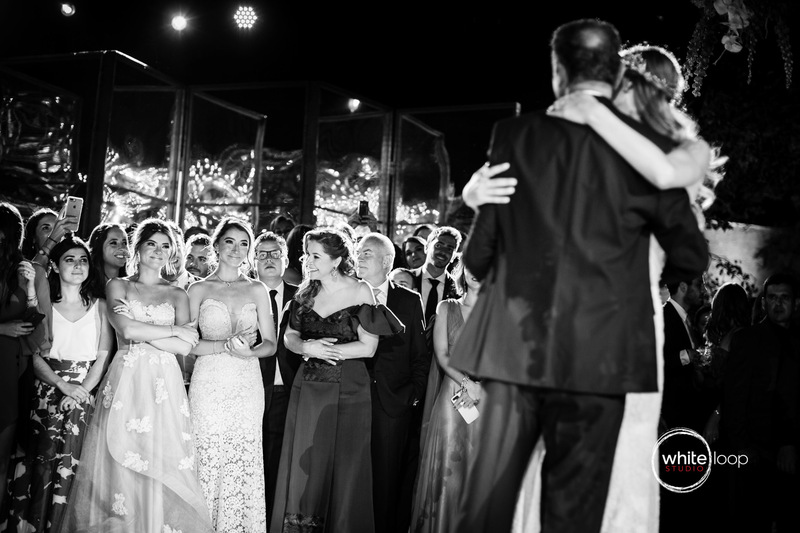 The night was wonderful and the couple received few touching speeches from their best friends which made easily crying few of the guests. 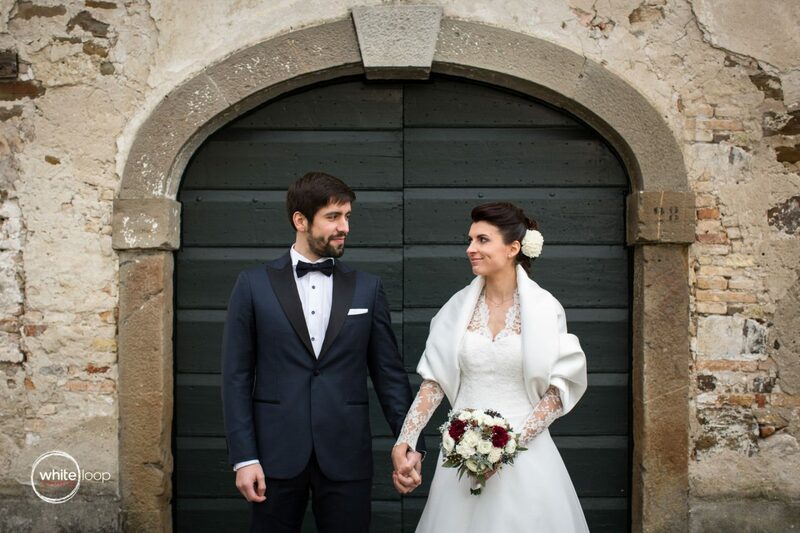 The day of the wedding started pretty slowly in a relaxed mood. 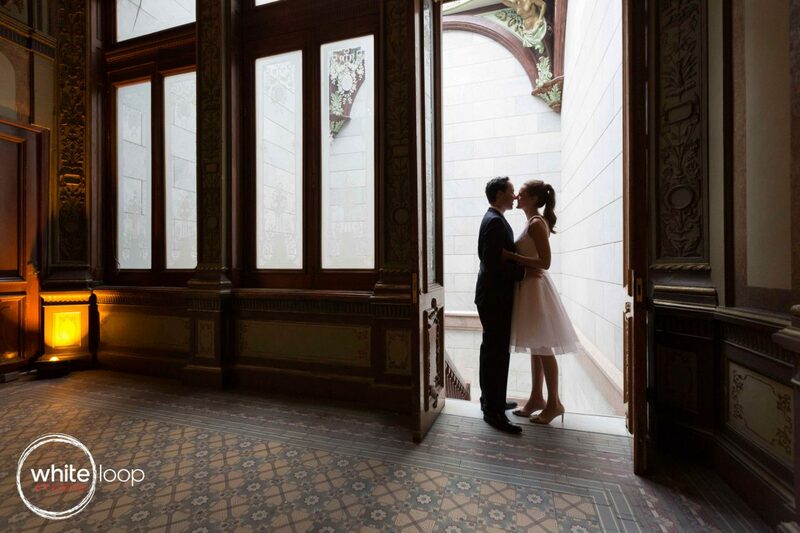 Everything took place in the Rosewood of Puebla, one of the most prestigious and chic hotel in Mexico. 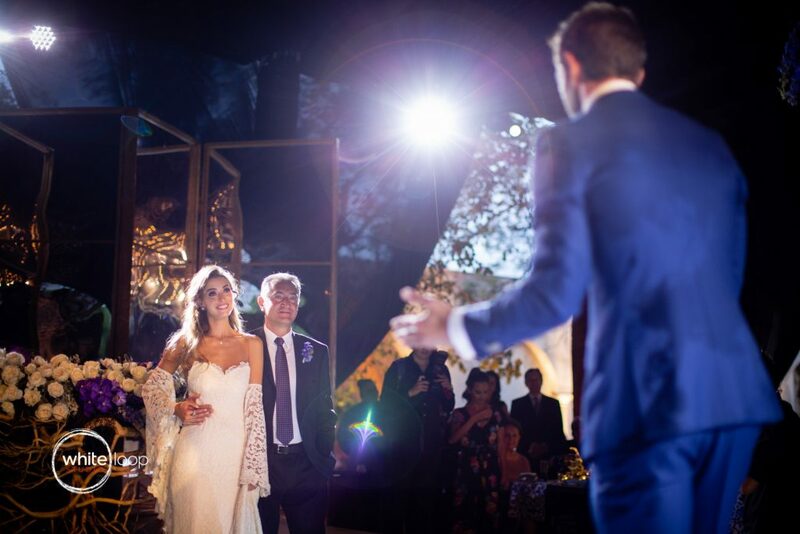 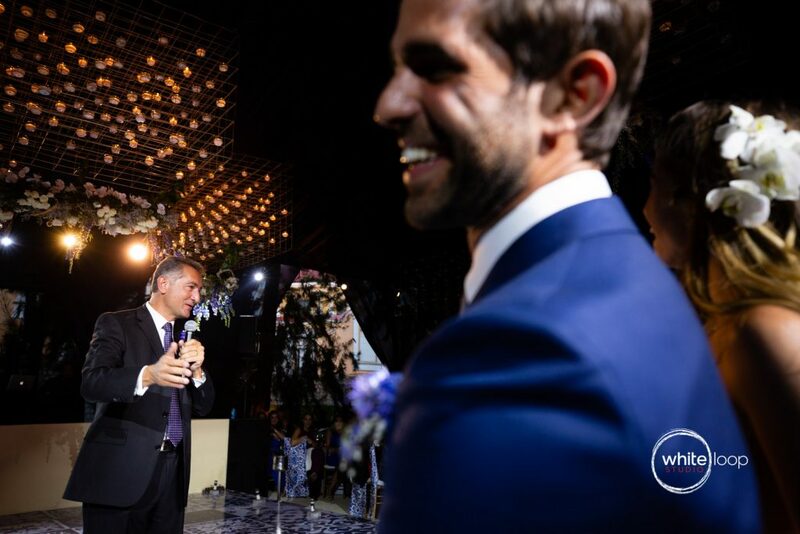 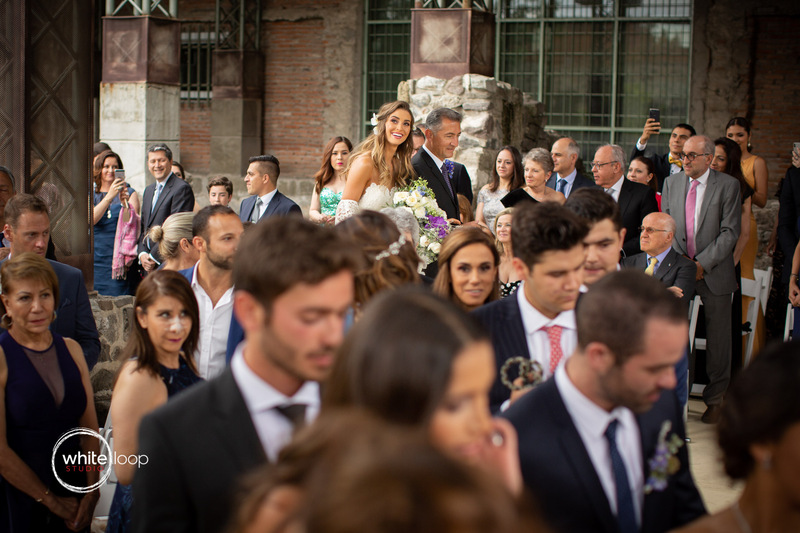 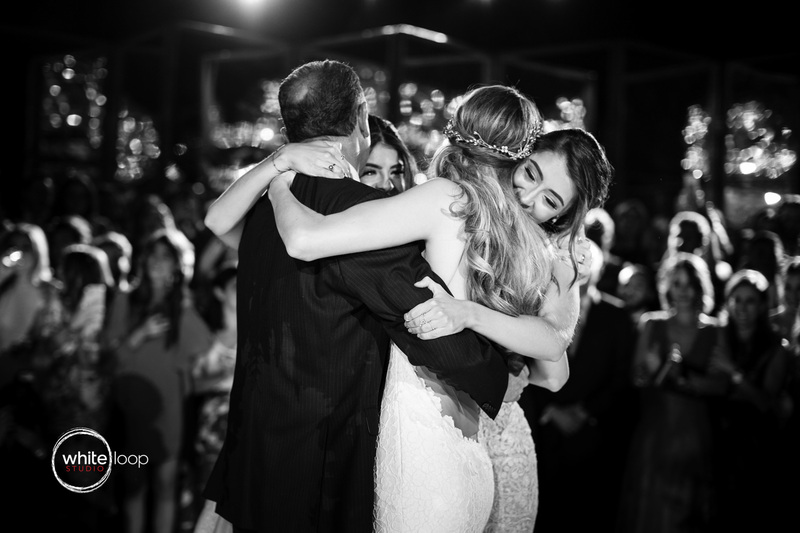 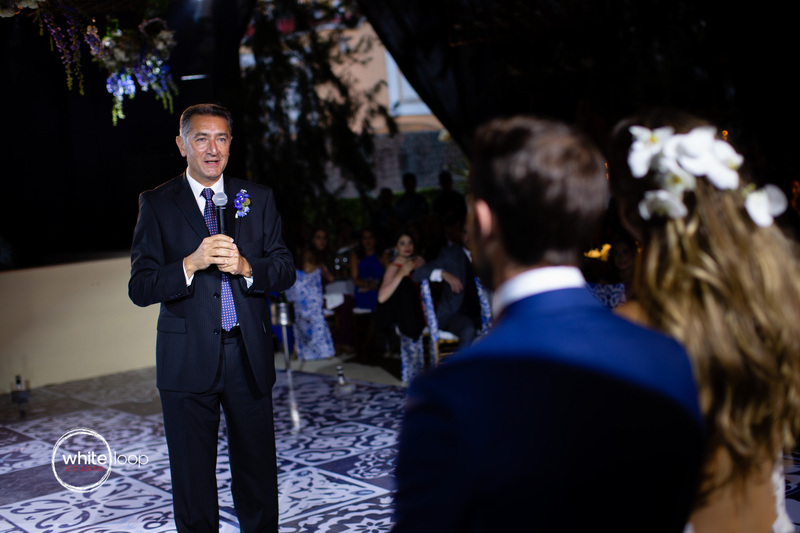 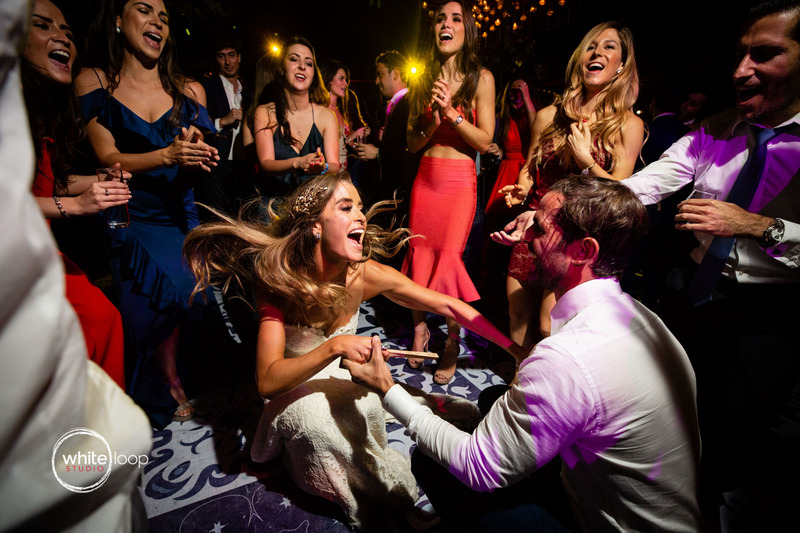 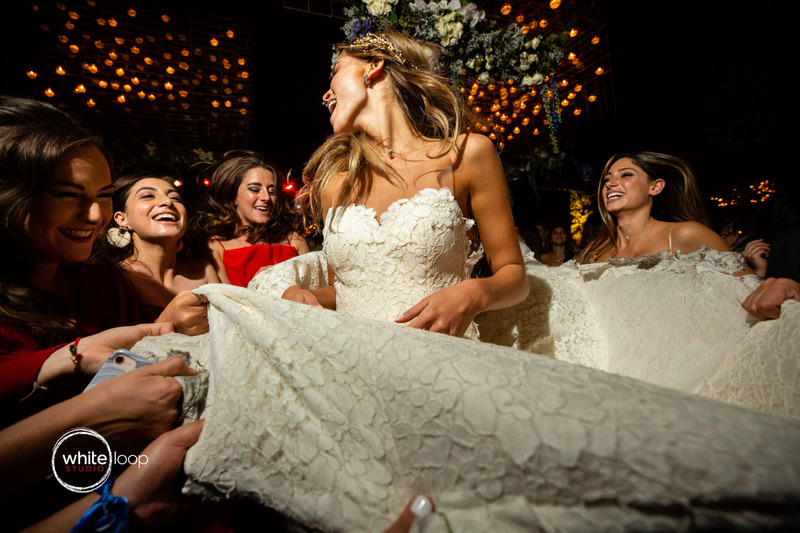 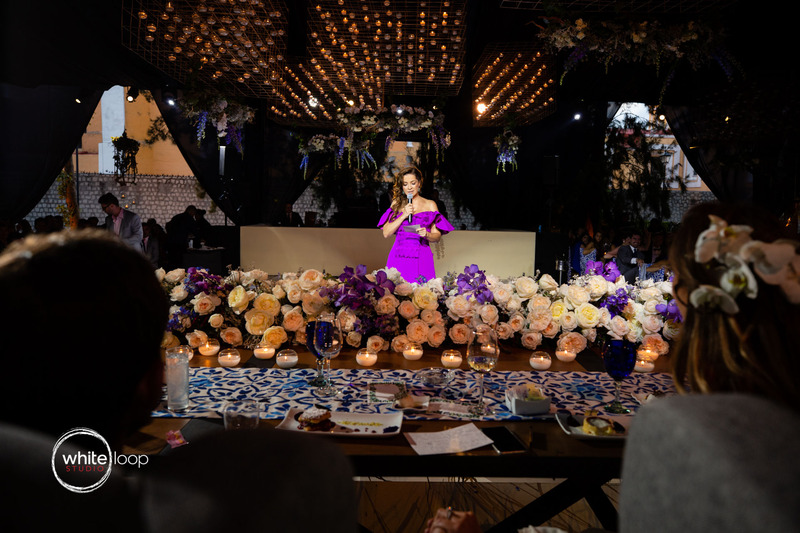 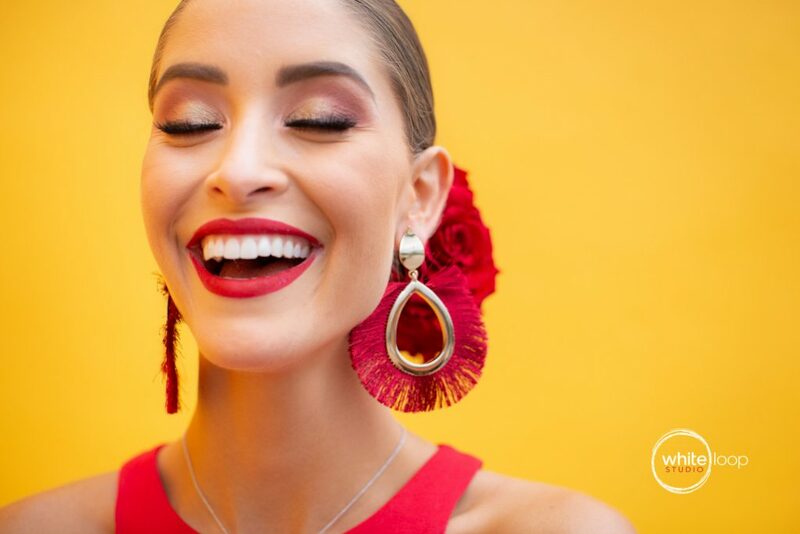 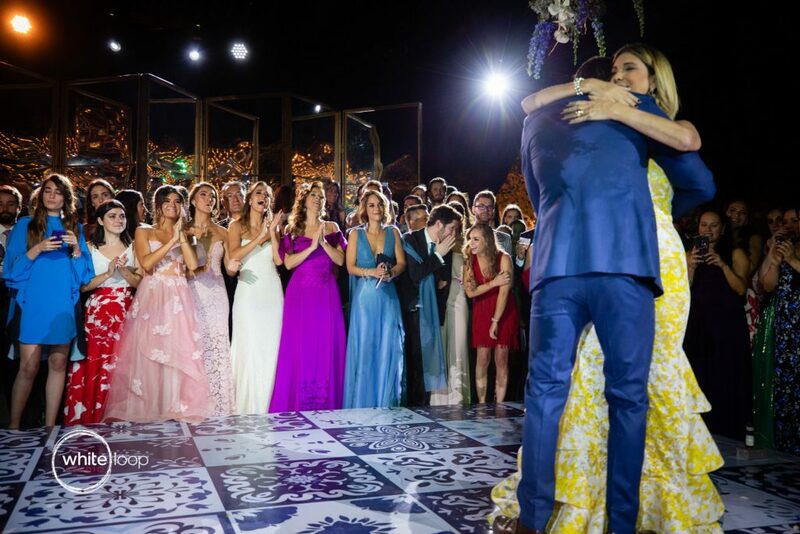 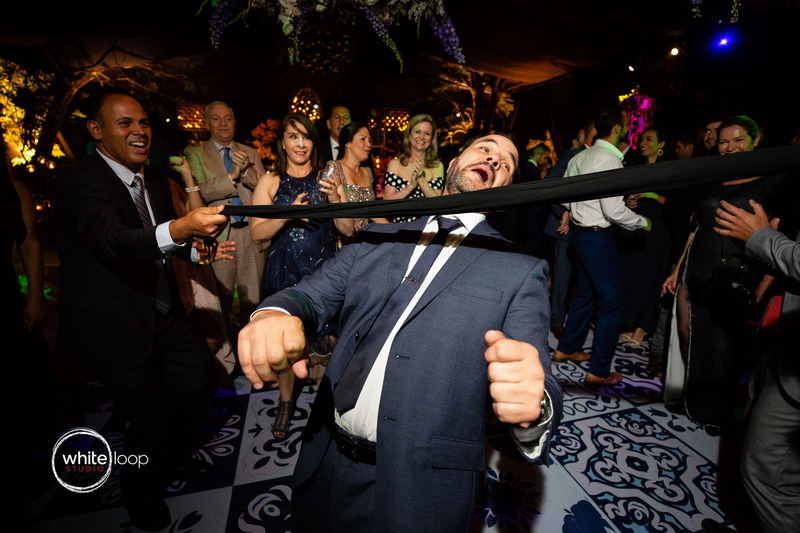 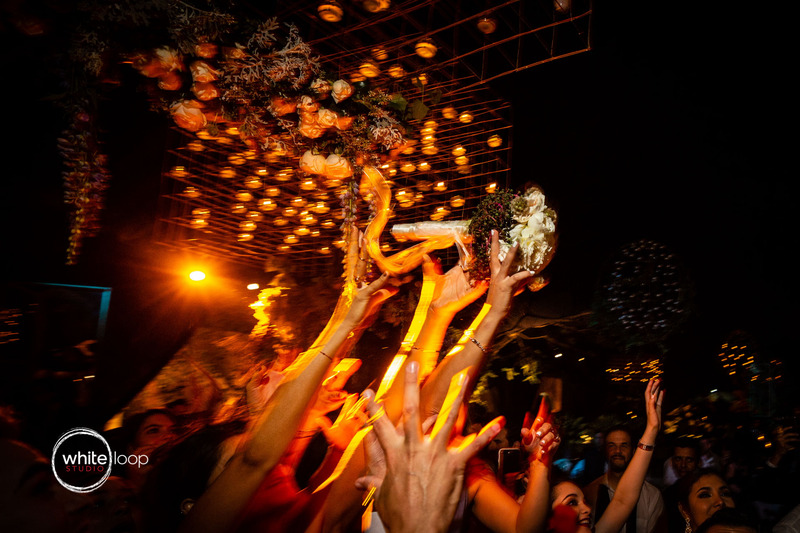 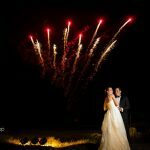 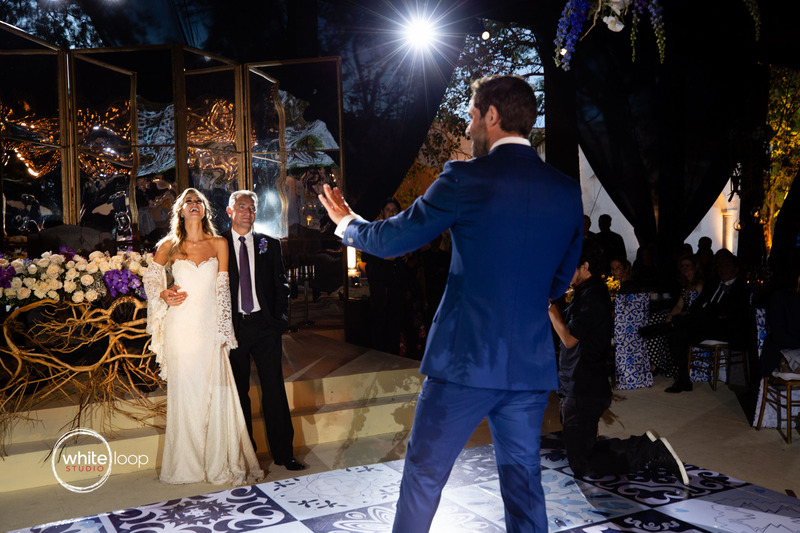 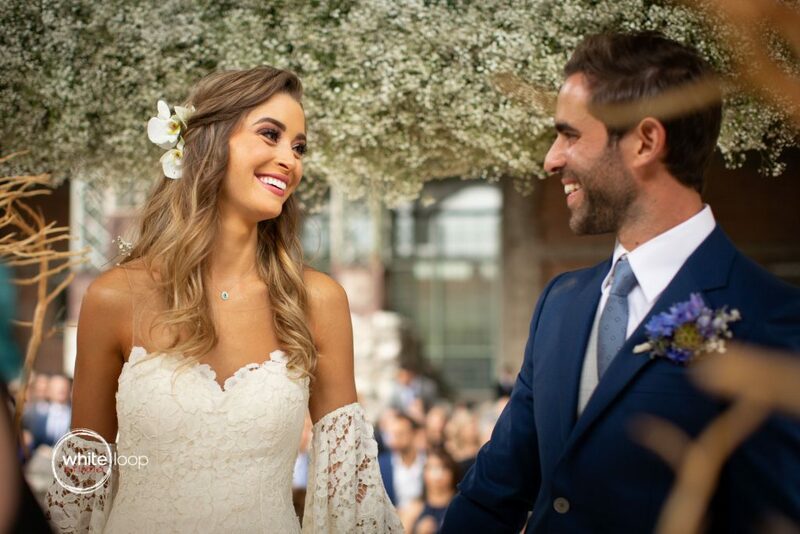 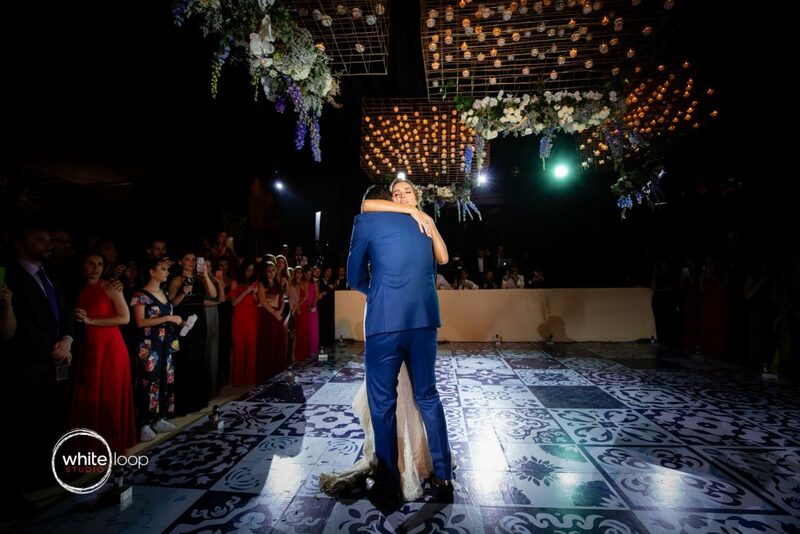 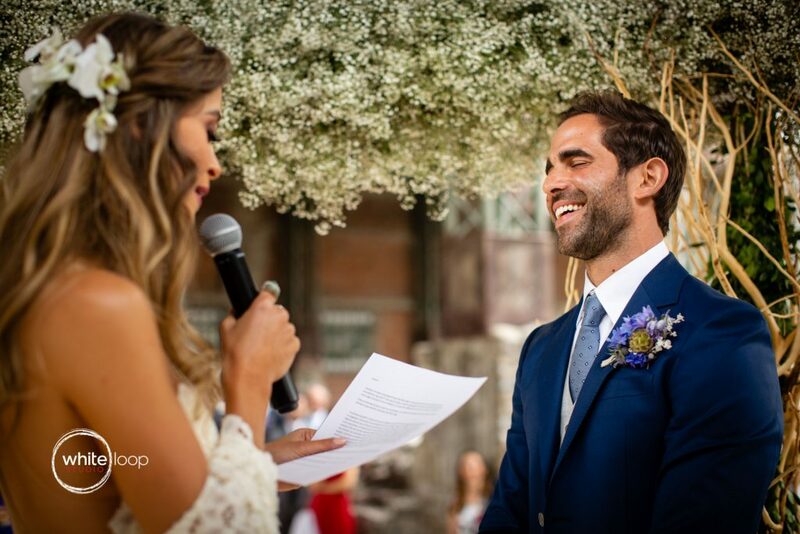 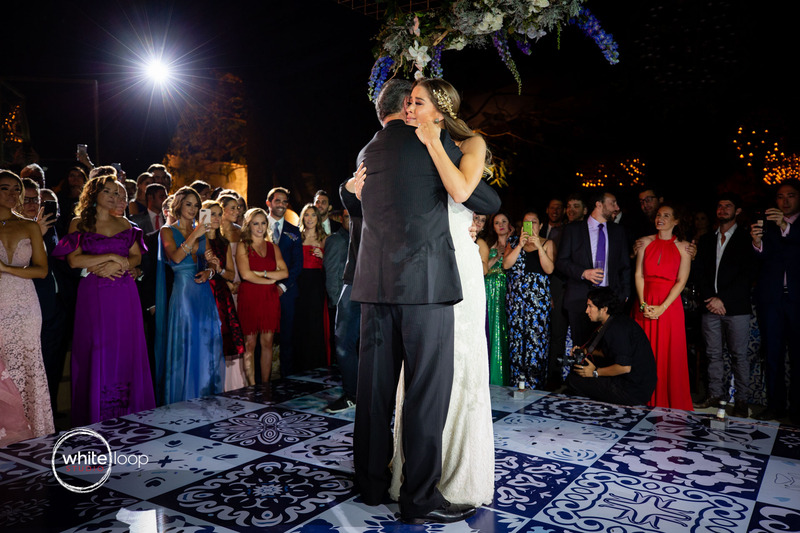 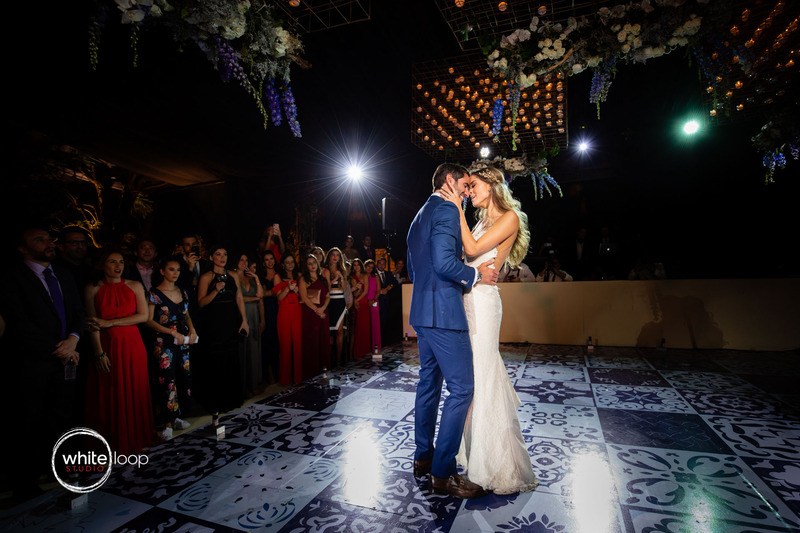 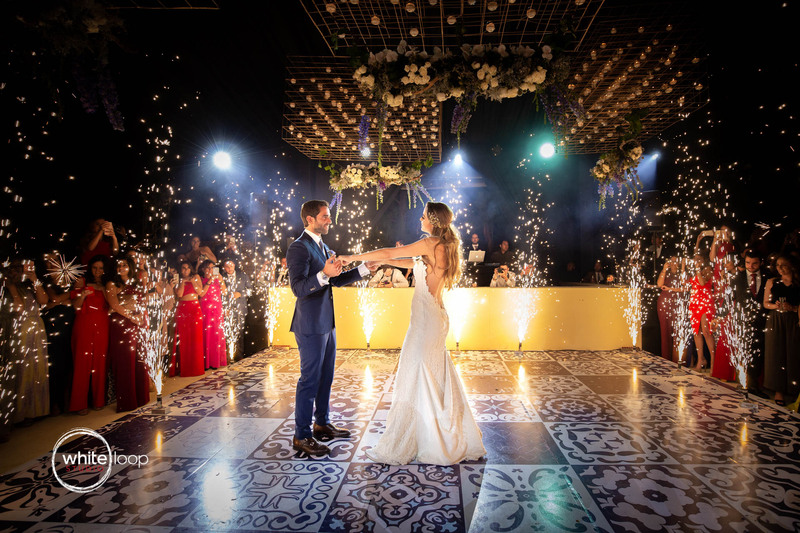 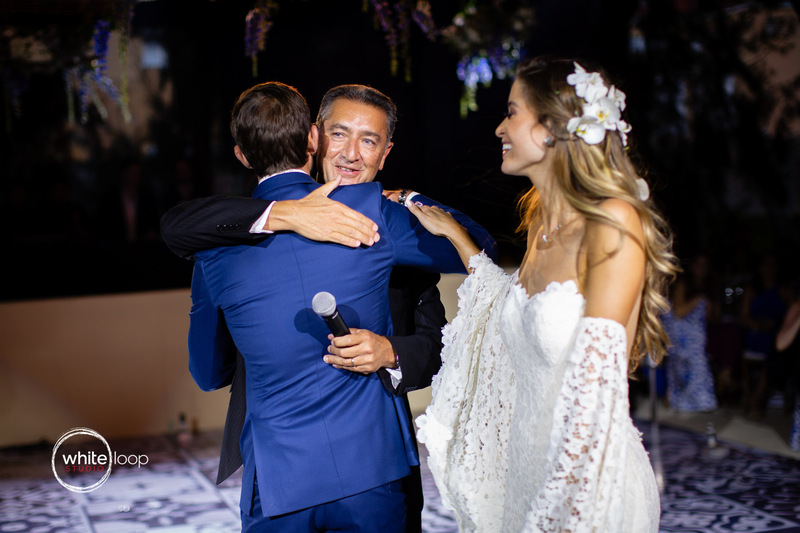 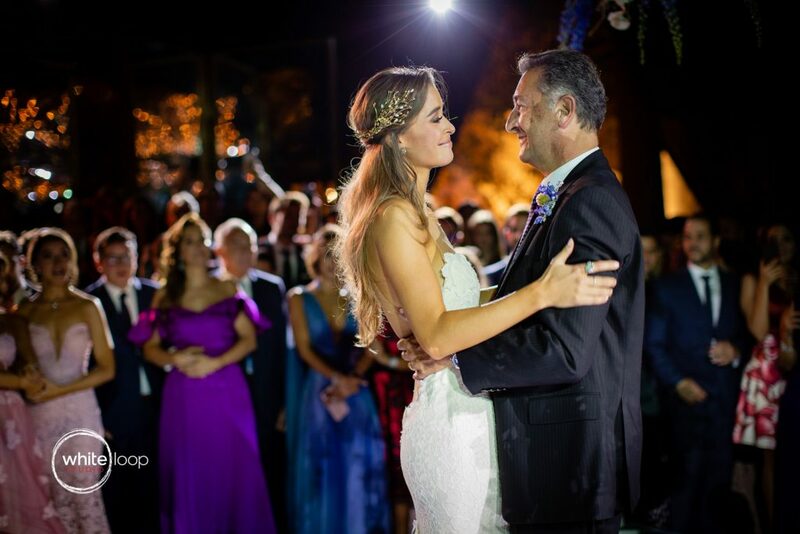 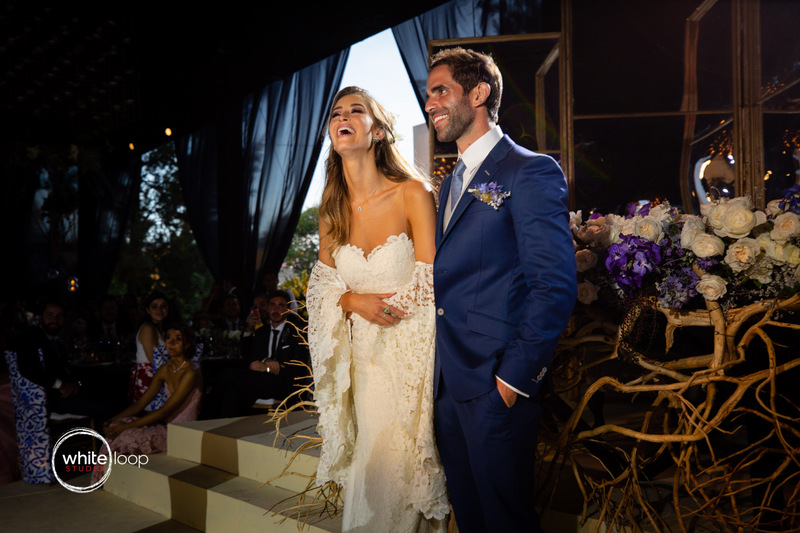 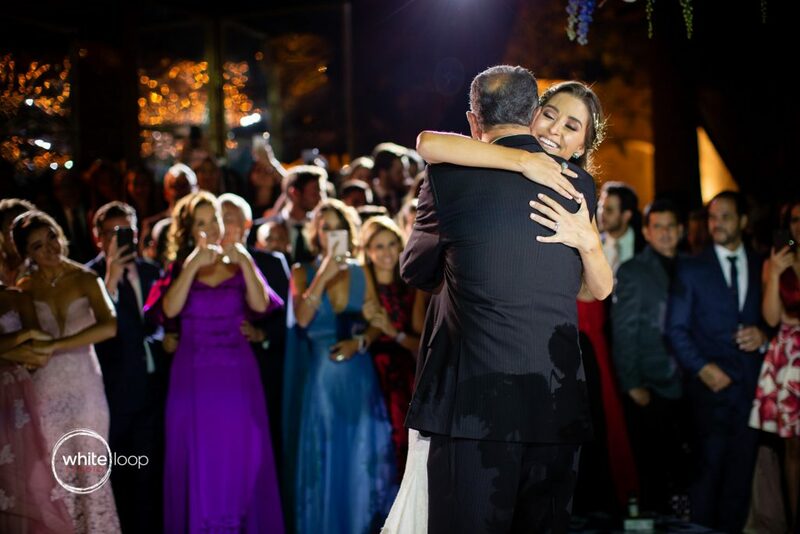 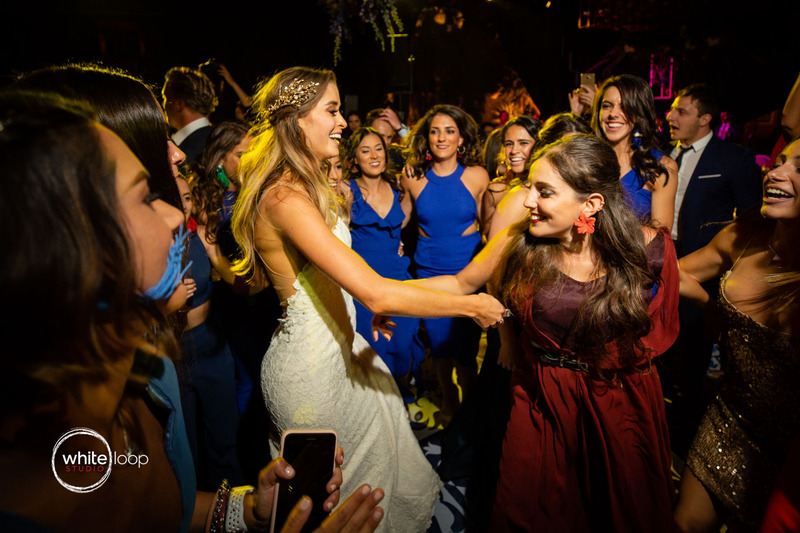 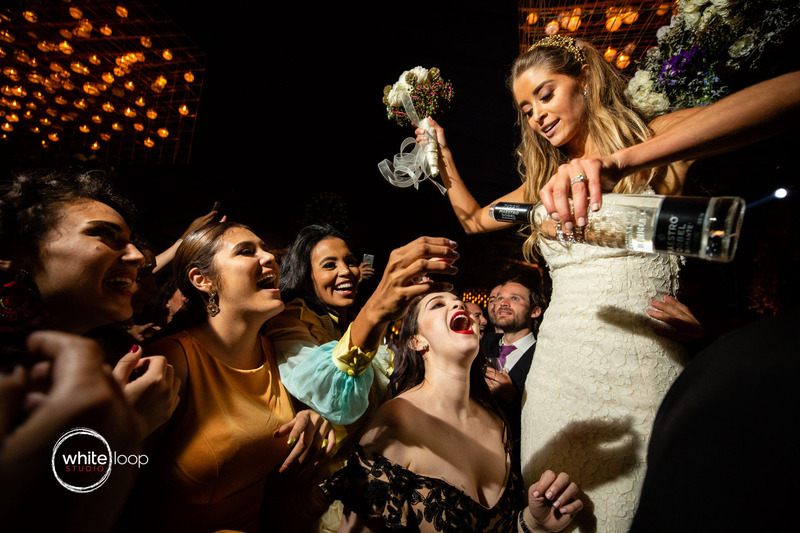 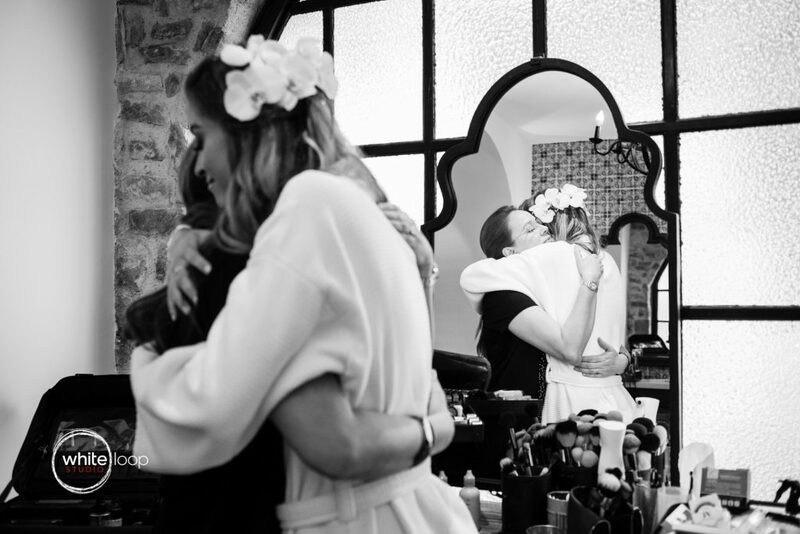 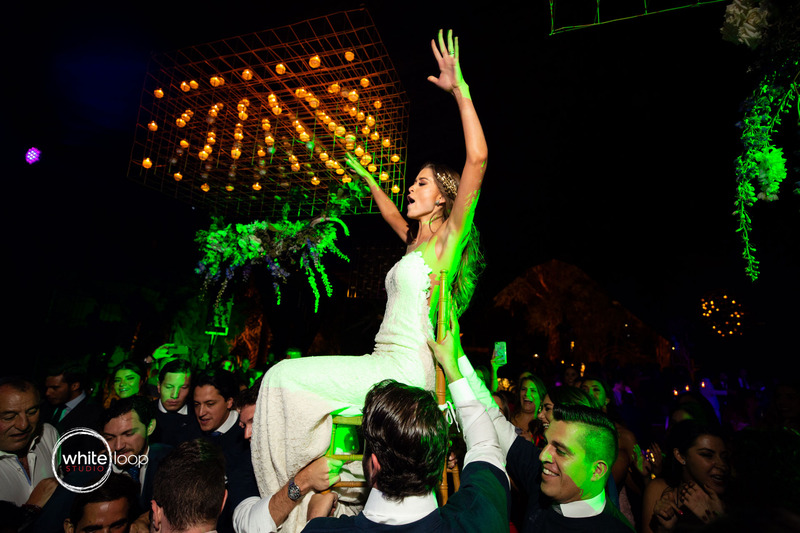 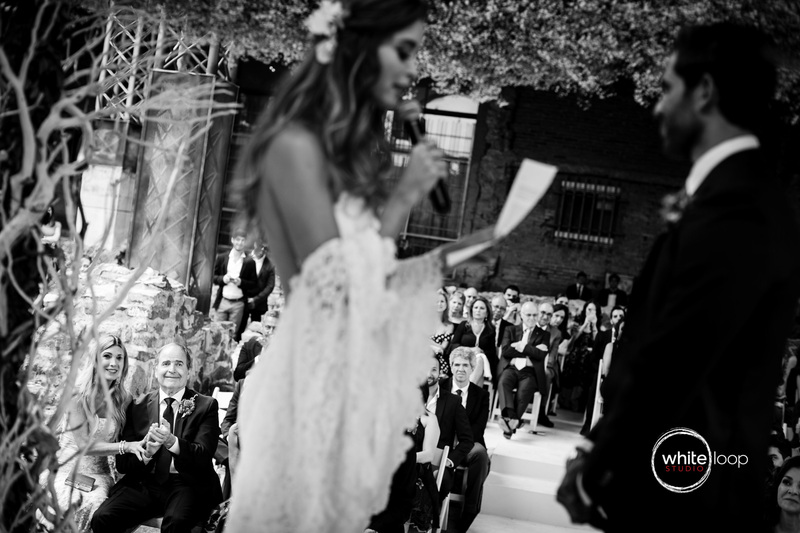 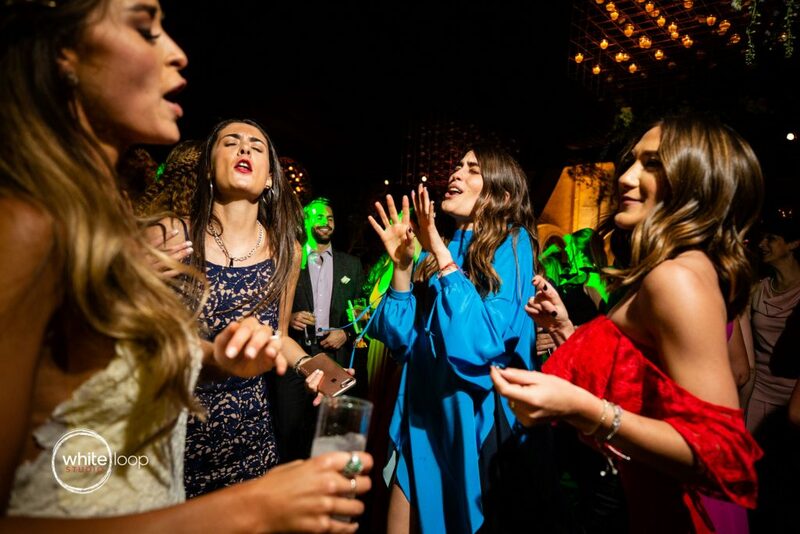 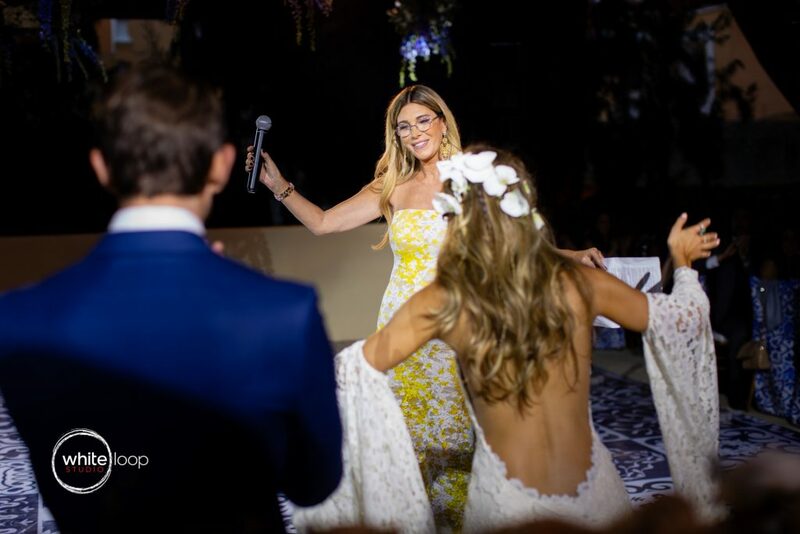 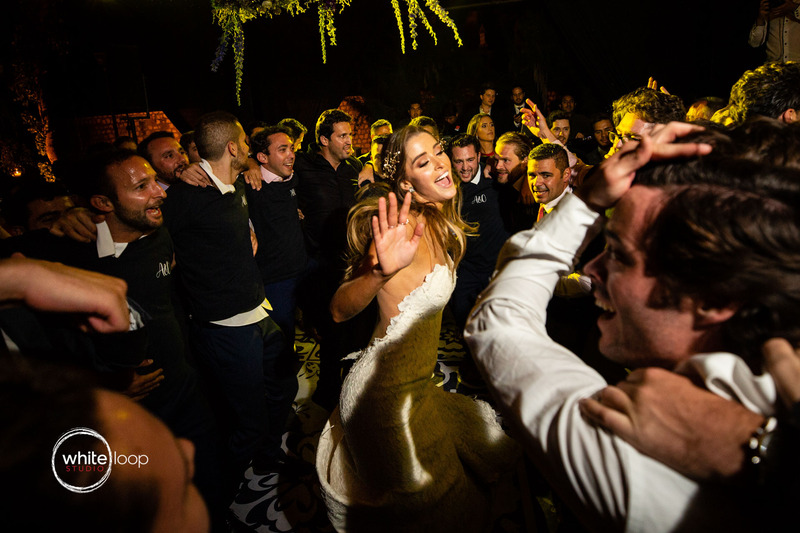 Drea_Producciones and Limon+Fernandez took care of the production while the flowers where under the direction of Carlos Espino: all the best providers in Mexico. Nothing could go wrong. 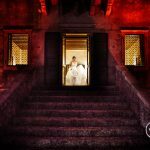 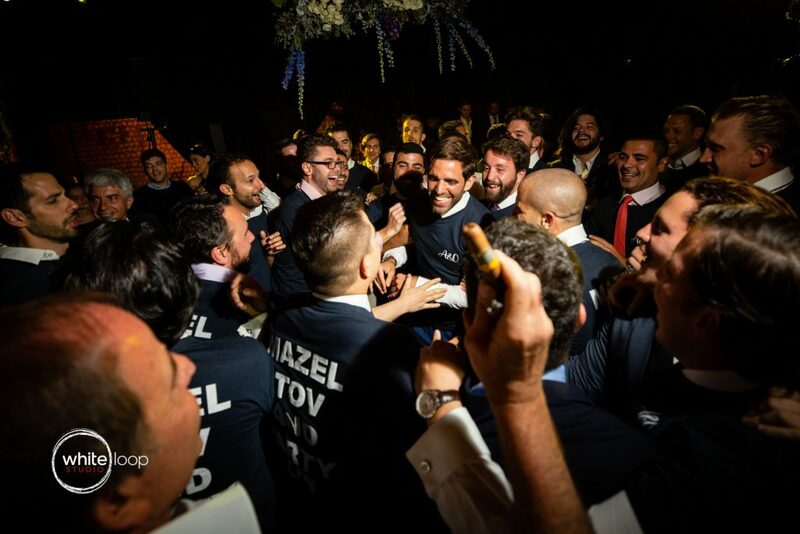 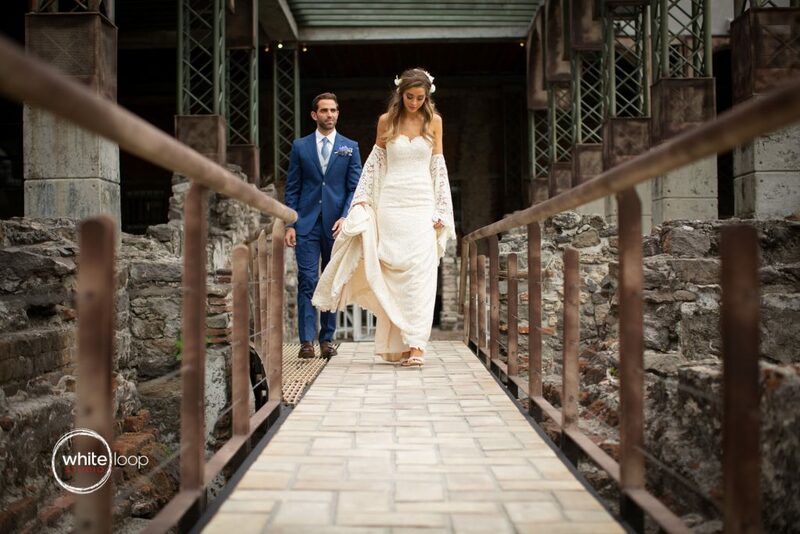 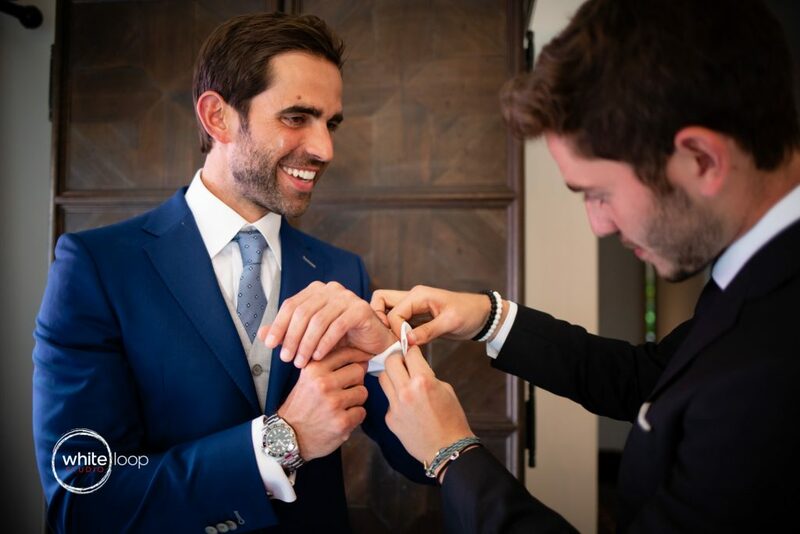 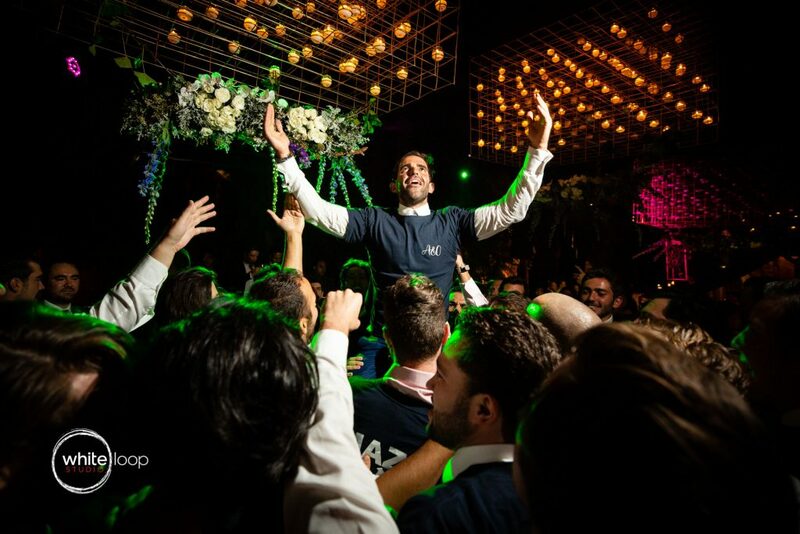 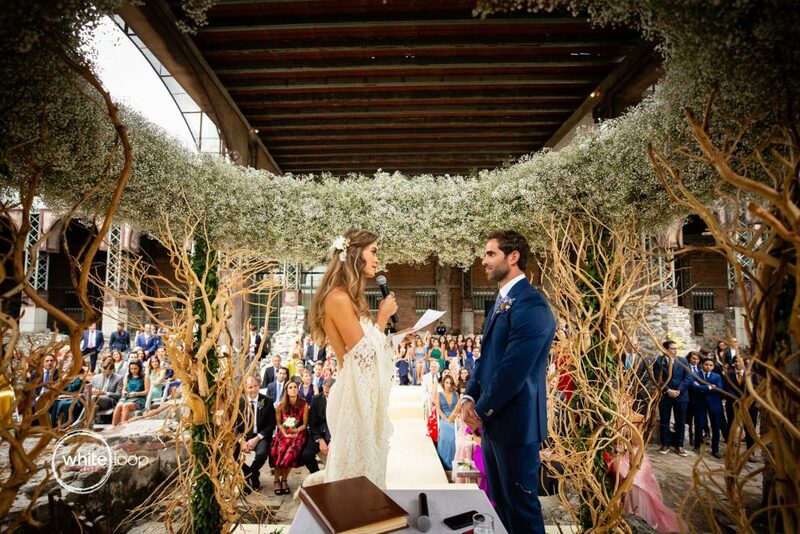 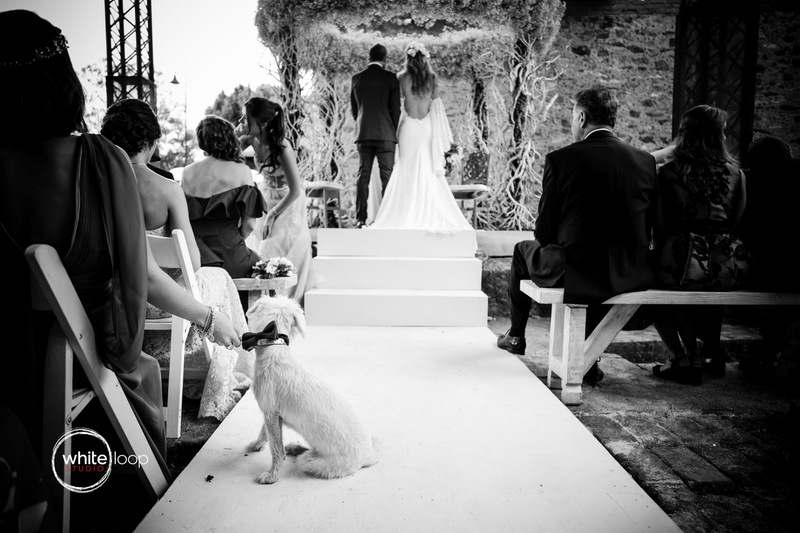 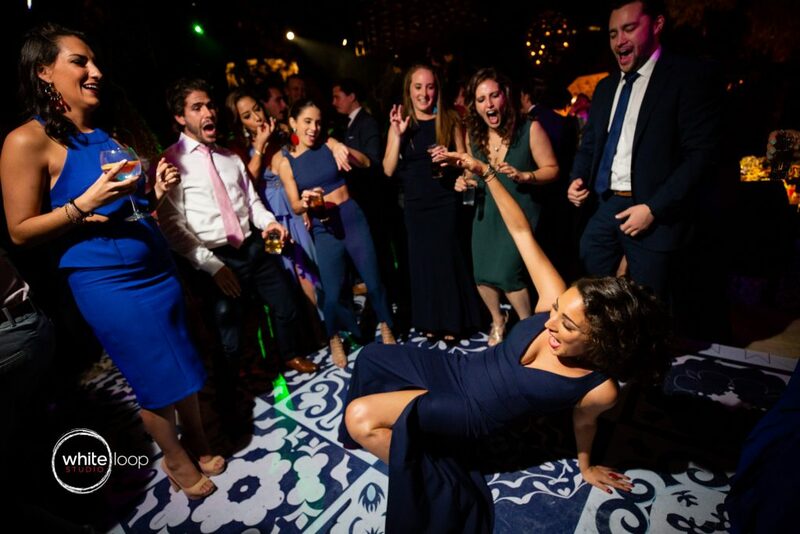 In fact the wedding was spectacular since the ceremony, set on the ruins of the garden, to the reception which took place under the beautiful structure decorated by the experts. 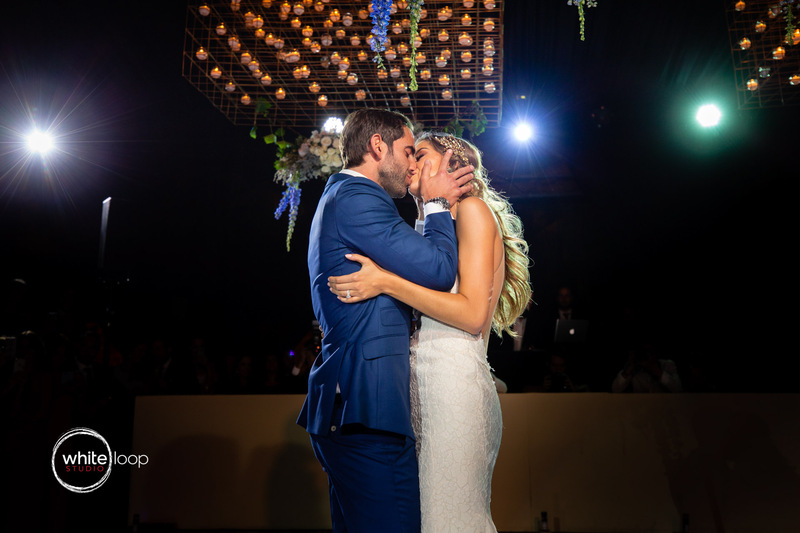 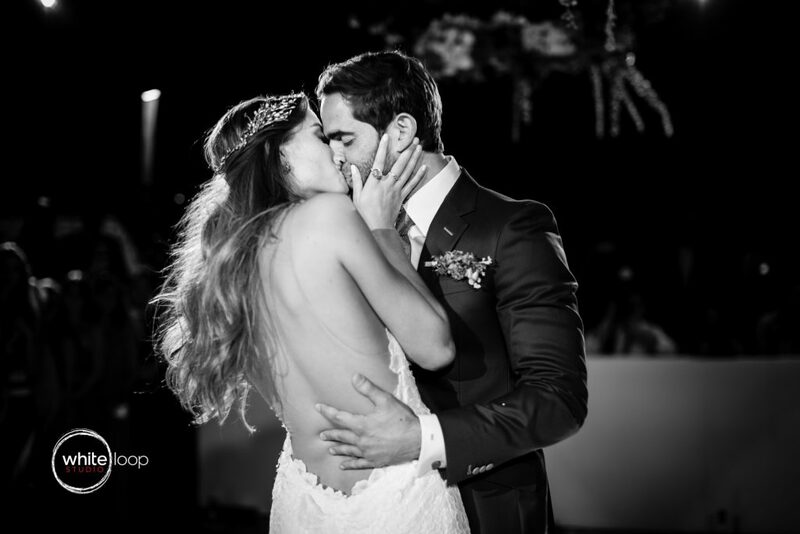 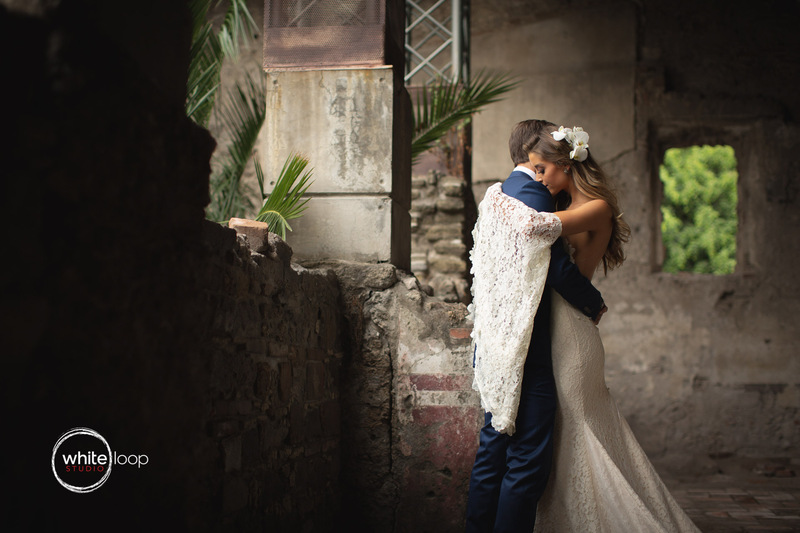 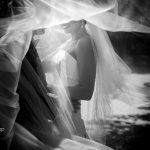 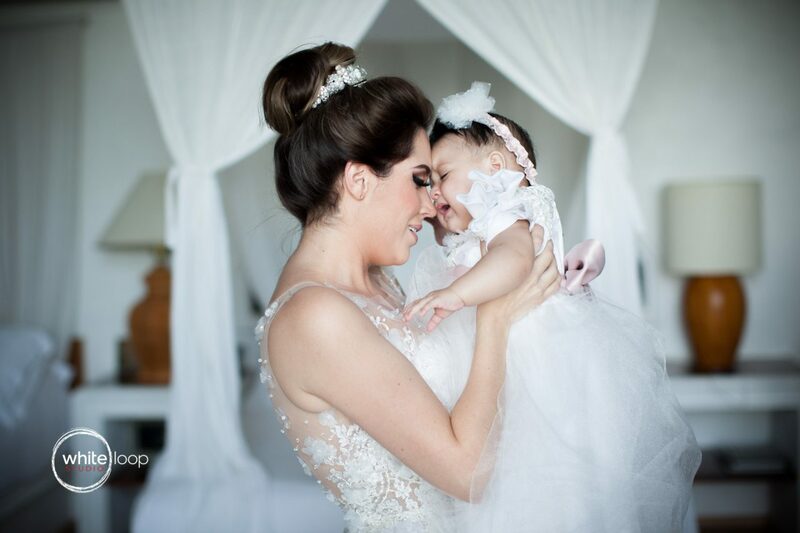 It had been a long and hard work for WhiteLoopStudio but we managed to get a great result due to a great team job we made with all the providers and the couple!